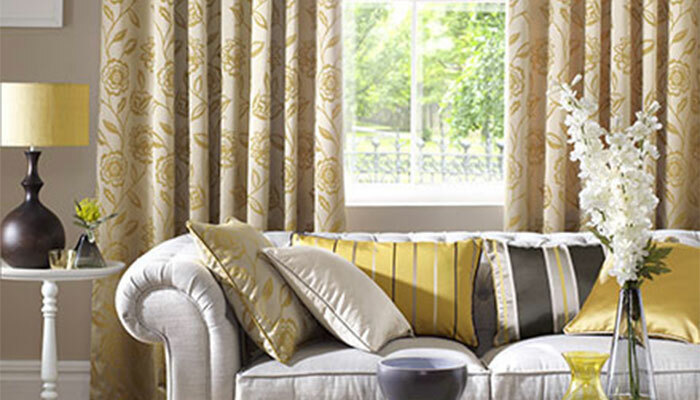 Curtains are a great way to add warmth and ambiance to any room, from the traditional to the modern. With our fantastic range of material and expert advice from our friendly staff, will make your choice both enjoyable and rewarding. Drapes don’t need to be old fashioned, consider the use of decorative poles, pelmets or eyelet tops to funk up your room and give you years of thermal protection as well as to add value to your home.